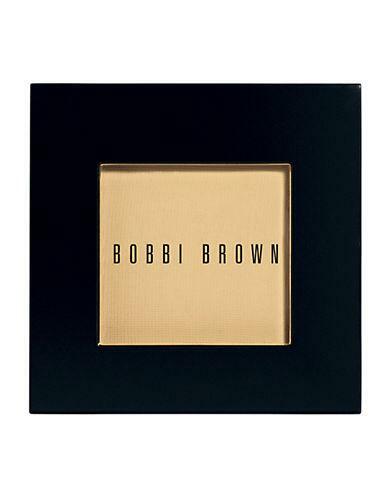 Bobbi BrownBobbi Brown Blush/0.13 Oz. Bobbi Brown Eye Opening Mascara/0.42 Oz. Bobbi Brown No Smudge Mascara/0.18 Oz. Bobbi Brown Illuminating Bronzing Powder/0.31 Oz.